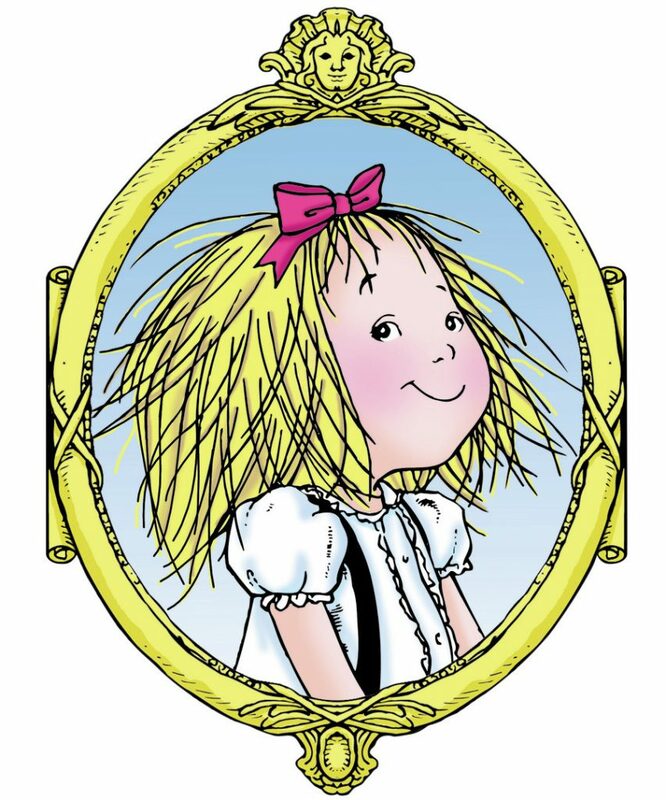 Eloise is the irreverent and irrepressible fictional heroine of Kay Thompson’s classic book series. Why not visit the dedicated website for Eloise, where you will find Eloise and her friends are waiting for you! There they will let you know of any developments and exciting projects as soon as they can.